Let’s talk about bullying. It’s better out of your head than in it. 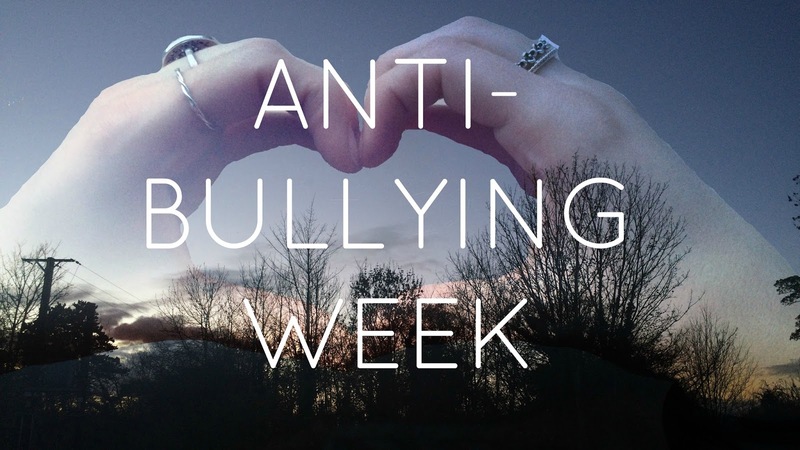 This week has been Anti-Bullying Week throughout the UK, so I kinda just want to talk about it. Whether it’s happening to you or someone you know, face-to-face or online I want this post to be helpful so you can make your voice heard. Personally I feel that everyone goes through some sort of bullying at some stage in their lives, especially when they are younger. You go through questioning everything that you do and whether you're going to be bullied for it or not and whether or not anyone's gonna pick up on it or say anything to you. But we need to stop living in constant fear of bullies and stand out against them. 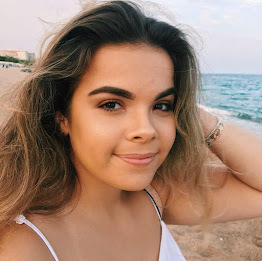 Bullying can leave you feeling anxious, sad, lonely and sometimes depressed but it doesn't have to be that way which is why I've got some tips to help anyone through it. Bring out the best in you by reflecting on the good stuff in your life. I know for a fact it's not easy to do as you're made to feel like nothing is right with who you are and what you're doing. But everyone has something that they like about themselves. Even if it's something silly like making a really good cup of tea. Keep looking forward and imagine that day when bullying isn't around in your life anymore and you're striving for something that you really want and the idea of who you what it be. So if you keep hold of that idea it gives you something to keep going for. If you've achieved things but also if you've done anything that's positive. As we are always so harsh on ourselves when we make a mistake but when it's goes right we never give ourselves the credit for it. Listen to music, read your favourite book, watch movies. Or make a list entitled "things that make me happy" and write down all the things that make you smile, and don't stop till the page is full. Because trust me there is a hundred positive things that make you more positive and upbeat for each negative thing. Just remember if you're being bullied you're never alone as their is always someone to talk too, whether its family, teachers, a best friend or someone on the internet. It's better to speak and share you're issue than to keep it bottled up until things get worse.